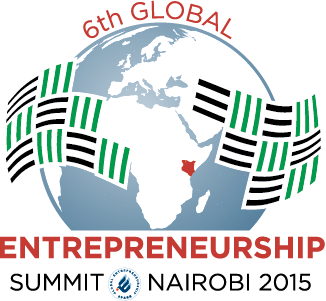 We are very happy to announce that ideas4all has been selected to attend the Global Entrepreneurship Summit taking place in Kenya this year, and bringing together entrepreneurs from around the world. The event will take place this coming 25 & 26 July. 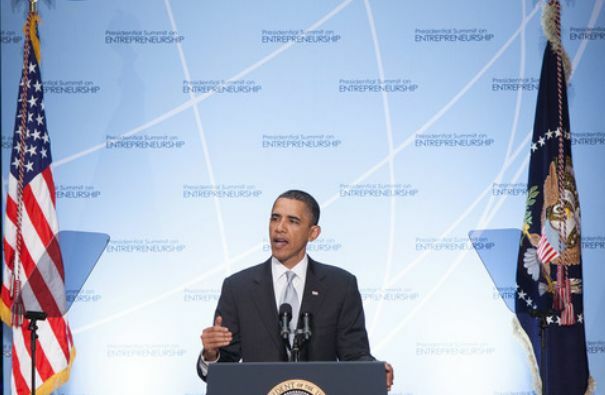 The edition will also count with President Obama’s participation, sharing experiences on innovation and entrepreneurship with all of us attending the summit. Since 2010, when the U.S. hosted the first Summit in Washington, D.C., GES has expanded to a global event, subsequently hosted by the governments of Turkey, the United Arab Emirates, Malaysia, and Morocco.